I have, love, and use Franklin-Christoph items. Huge fan here. 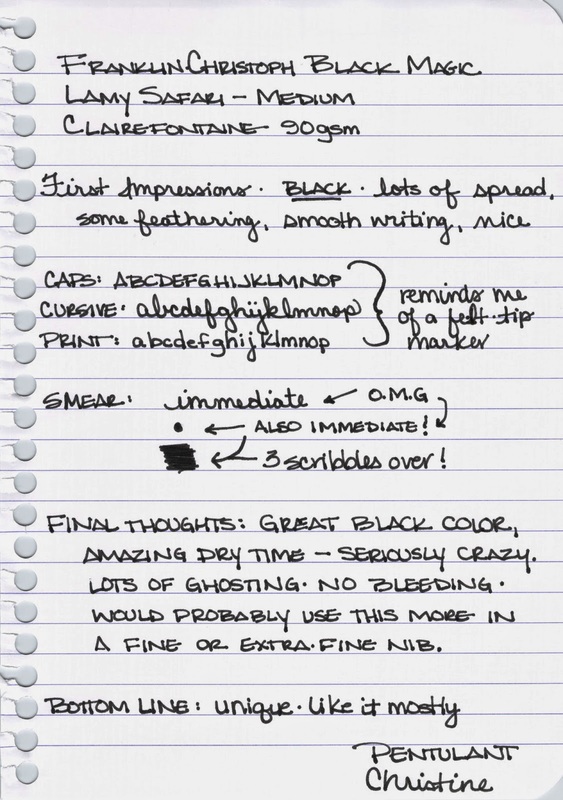 Black Magic ink from Franklin-Christoph, though? It has some amazing qualities, but I am not a fan. The above image sums it up nicely. Black Magic reminds me of writing with a felt-tip marker. The pen (a Lamy Safari with medium ink) would barely touch the paper and just like (black) magic, I'd have a tremendous spot of ink. If I paused even for a nanosecond, another huge spot of ink. On to the amazing qualities . . .
Black magic is crazy black. It's incredibly saturated. Black inks aren't my favorite, but if I'm using black, it better be black. Black Magic don't smear. (You can quote me on that.) It seriously, seriously, seriously doesn't (Does. Not.) smear. I couldn't get it to smear even when I tried. Before writing with it for a few days, I mostly liked the ink. 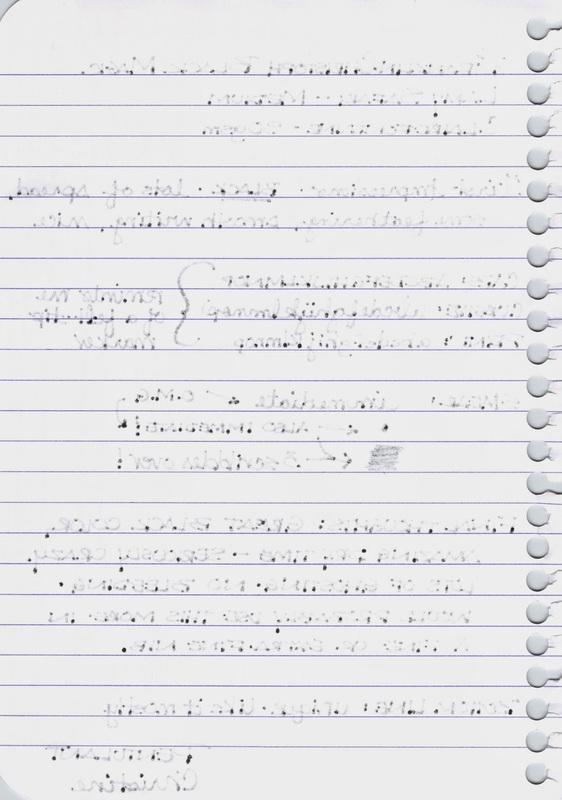 However, after i few days on regular writing on a variety of paper brands/types, I was worn out from all of the bleeding and washed that ink right out of my pen. I could see loving this ink. An extra fine nib or a pen with a super-stingy feed to control the flow combined with the right paper and it could be a perfect black. I'm just way too busy to spend time with such a fussy ink when there are so many inks that work well, you know? What is your favorite black? I'm still loving Noodler's Black. Oof. That is a heavy bleeder! 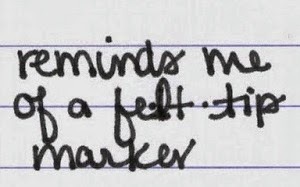 My favorite ink is Noodler's Heart of Darkness because that's the only one I have. But I heard great things about Noodler's Black. Apparently it's even darker than HOD. I'll get a bottle of that once my HOD is done. To me, Noodler's HOD is darker than Noodler's Black. HOD is crazy dark! 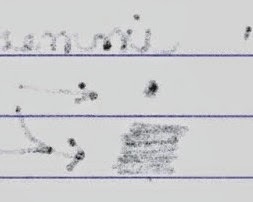 I think this F-C ink is unusable by most people. Unusable because it's so dark?